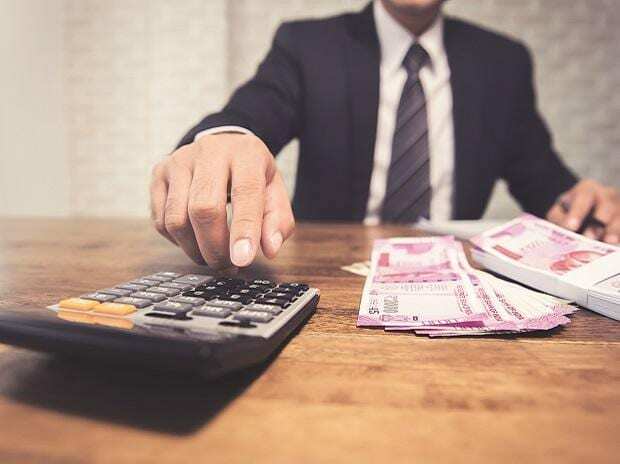 AYE Finance, a new age startup that provides loans to small businesses, has raised Rs 233.62 crore in a series D equity funding from led by New York-based hedge fund, Falcon Edge. The round was also participated by LGT Capital, CapitalG (Formerly Google Capital) and MAJ Invest Financial Inclusion Fund, the Gurugram-based firm said in a regulatory filing sourced through data and business intelligence platform Paper.vc. While Falcon Edge infused in Rs 155.53 crore in the company, Capital G, LGT Capital and MAJ Invest infused Rs 33.32 crore, Rs 29.2 crore and Rs 15.57 crore respectively. Falcon Edge is also an investor in cab hailing firm Ola and online classified firm Quikr and several other Indian startups. Founded by veteran bankers Sanjay Sharma and Vikram Jetley in 2014, AYE Finance provides business loans to SMEs and microenterprises which don't have access to capital from other traditional financial institutions due to lack of credit history and documents. To lend to those SMEs, the company uses an Industry Cluster Enablement (ICE) approach. The company is expected to utilise this funds to increase its lending portfolio, sources said. AYE Finance primarily lends to micro businesses in manufacturing, trading and service sectors, which don't have access to capital from other traditional financial institutions due to lack of credit history and documents. To lend to those SMEs, the company uses an Industry Cluster Enablement (ICE) approach. Prior to this equity raising round, AYE Finance had raised debt funds through issuance of redeemable non-convertible debentures to many entities in the last one year. Earlier this month, it had raised Rs 20 crore in debt from Karvy Capital while in December last year it had raised Rs 70 crore from UTI International Wealth Creator and Northern Arc Capital in. In January last year, the SME-focussed NBFC had raised Rs 147 crore from CaptialG, SAIF Partners and LGT Capital in a series C equity funding round. The company had closed its series B funding round worth around Rs 70 crore led by LGT Impact Ventures, SAIF Partners and Accion in November, 2016. AYE Finance has more than 72 branches and employs around 1,400 employees.